More Tenniel images and text from the beginning of Alice in Wonderland that would be good as background texture. 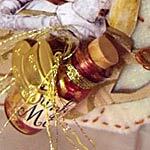 Also includes some fun faux postage stamps. 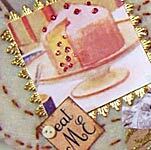 Exclusive to Alpha Stamps by Artistic Narratives. "Drink Me" by Guest Designer Caroline Ouzts-Hay. 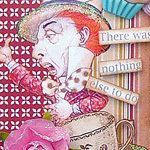 See more Alice in Wonderland art in the Alice's Tea Party or the Mad Hatter's Tea Party Ginormous Tags galleries.